Deh Cho Bridge is a cable-stayed bridge constructed on the NW3 Highway near Fort Province in Canada. Image courtesy of Infinity Engineering. 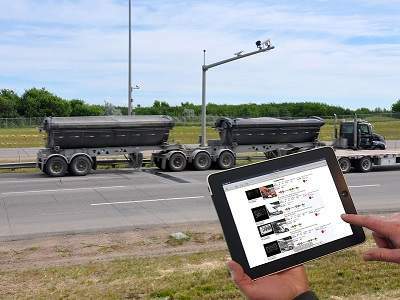 It spans 1.045km and connects the Northwest Territories community to Alberta. Image courtesy of Infinity Engineering. The bridge was built by the Deh Cho Bridge Corporation in collaboration with Government of Northwest Territories (GNWT) Department of Transportation. Image courtesy of Infinity Engineering. The Deh Cho bridge was opened in November 2012. Image courtesy of CambridgeBayWeather. Deh Cho Bridge is a cable-stayed bridge constructed on the NW3 Highway near Fort Province in Canada. It spans 1.045km and connects the Northwest Territories community to Alberta. The bridge enables users to cross the Mackenzie River, replacing the ferry and the ice crossing. The ice crossings exist only for a period of three to four months and hence need to be built each year. Crossing with the help of a ferry might lead to oil spills and requires half a million litres of oil. A permanent solution such as a bridge was sought after. The bridge was built by the Deh Cho Bridge Corporation in collaboration with Government of Northwest Territories (GNWT) Department of Transportation. It was originally scheduled to open in November 2010 but was delayed due to late delivery of steel. The bridge finally opened in November 2012. "The bridge enables users to cross the Mackenzie River, replacing the ferry and the ice crossing." The bridge was first designed by JR Spronken and Associates in 2002. The design, however, did not meet the Canadian bridge code standards. It was, therefore, altered by Infinity Engineering. The redesign was completed within six months and was ready by January 2010. The 1,045m long and 10.4m wide bridge is a nine-span composite steel truss structure with two lanes. It has a span of 295ft at the ends and three spans of length 365ft at the centre. It appears to be symmetrical when viewed from the centre. The cable span has a length of 190m. The bridge structure comprises a 235mm thick precast composite deck and two warren trusses, each having a depth of 4.5m and transverse spacing of 7.32m. Two A-pylons, situated at pier IV south and pier IV north, support two cable planes each. Each cable plane has six cables linked to the main truss via an outrigger system. There is a continuous and jointless deck for the entire 1km bridge. The deck of the bridge was constructed using precast concrete panels with cast-in-place fillings. The surface is sealed with a waterproof membrane comprising of two layers of asphalt. The bridge was constructed in two phases. The construction began in early 2008. 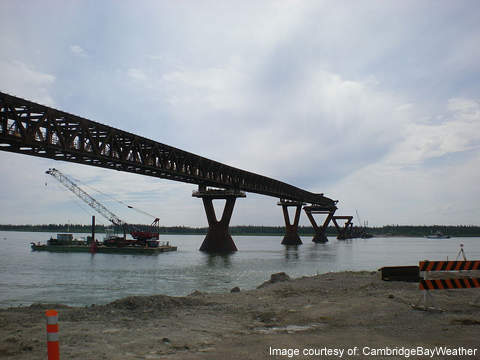 Phase 1 included construction of the temporary bridges at both the ends of the Mackenzie River and construction of eight piers. Temporary bridges were built at both the ends of the river to enhance the construction of the piers. Eight pier structures including concrete footing, lower buttresses and upper buttresses were built within the river. The upper buttresses are provided with structural steel ice armour component for protection. Concrete pier construction and steel fabrication works were initiated in 2008. Phase 2 of the construction was initiated in March 2010. It included construction of the super structure, abutments, fill works and other works. Two A-pylons were installed in by February 2012. The contract for phase 1 construction was awarded to Atcon Constructions. Atcon handled the project until June 2009, after which it was handled by Ruskin Constructions from June 2009 to May 2010. "The bridge was built by the Deh Cho Bridge Corporation in collaboration with Government of Northwest Territories." The contract for construction of phase 2 was awarded to Ruskin Constructions. The team included AllNorth Consultants for quality control, Rapid Span / Structal JV for fabrication works, Stan Dean & Sons for earth works and site preparation, Bridon International for cable lock systems and Buckland & Taylor for erection works. 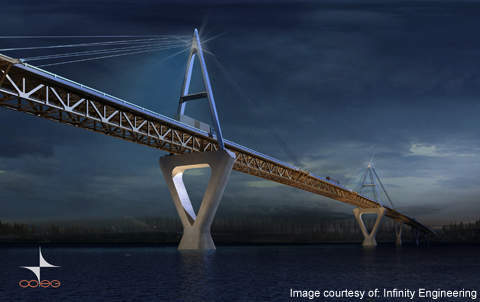 The contract for the bridge design was awarded to Infinity Engineers. Sargeant and Associates Engineering was appointed as the design co-ordinator. Levelton Consultants handled the audits for the quality assurance. 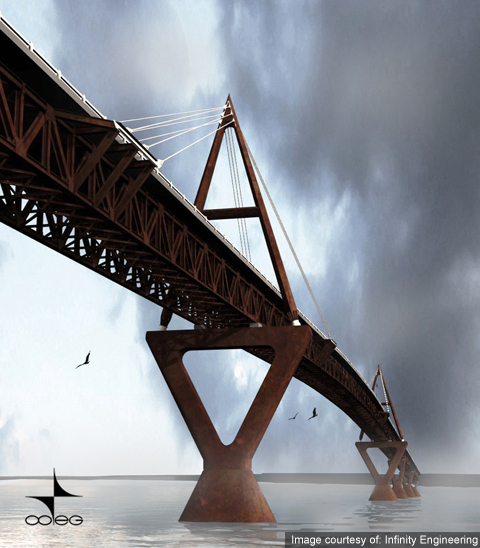 Bridge design engineering firms BPTEC-DNW Engineering and T.Y. 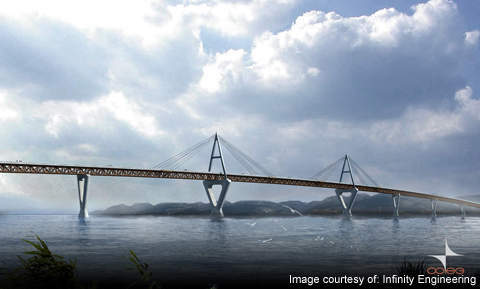 Lin International adviced Deh Cho Bridge Corporation on the design and construction of the bridge. The project cost $202m. It was funded by the savings created by the elimination of the ferry and icebridges. 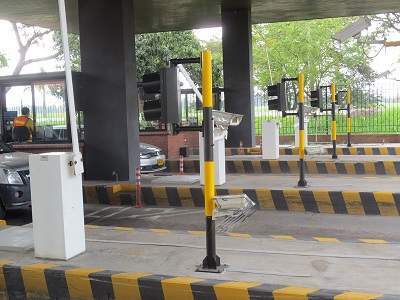 Tolls collected from the commercial vehicles using the bridge will also be used to recover the cost. The government of Northwest Territories in addition will sponsor $2m a year.